Excellent location for your business. 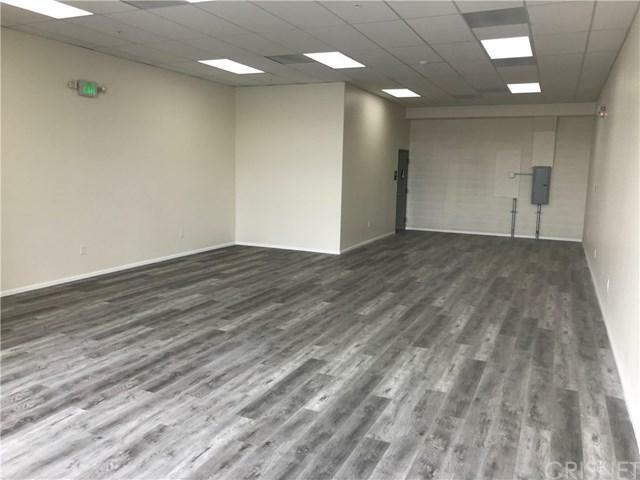 Second Floor Space AVAILABLE for Lease Now, 1,097 Sq. Ft. This L-shape shopping center is near The Van Nuys Airport, Balboa Park and the Harman Campus. 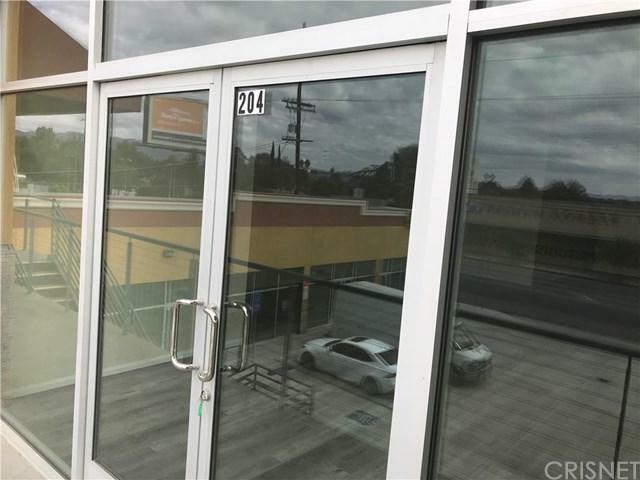 This is a great opportunity to have your business on a highly traveled signalized corner of Balboa Blvd and Saticoy St, 52,000 cars per day. 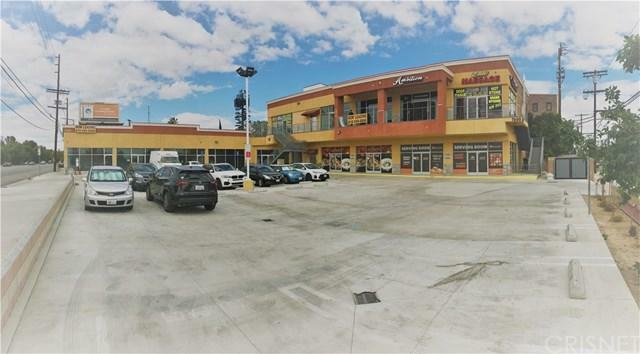 Your neighboring tenants in the center include Burgerim restaurant, Saffron Restaurant, 7 Eleven, Baskin Robbins, Ambitious Barber Shop, Elite Massage and Farmers Insurance. 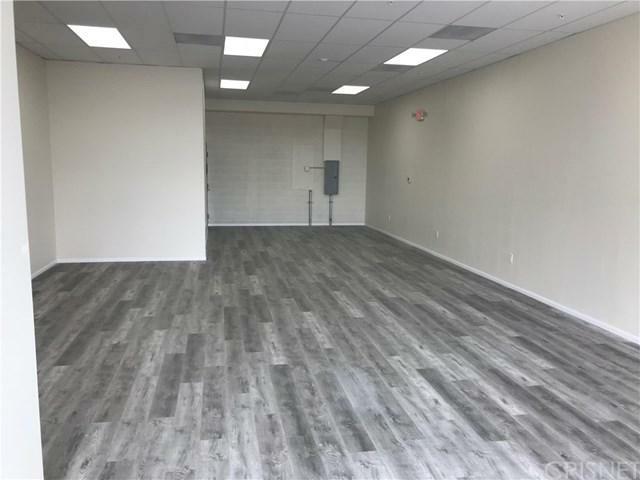 Property features 2500 AMP Electricity, 3000 Gallon Grease Interceptor, 8-Ton HVAC, 3500 Lbs Elevator, separate gas meter, 27 parking spaces and this unit comes with one restroom. This is M-2 Enterprise Zoning, even more benefits for you. CALL TODAY FOR MORE DETAILS.